Are you ever in need to make some major changes in your life but don’t know when is the right time? Well ladies, there is no time like right now. If you want to officially peak those new year new me blues, have a look at the already trending haircuts of 2018. By what I can sense, it’s all about being effortlessly glamorous and unabashedly unique this year. Channel your inner Parisian with the ever so enigmatic bob. Edgy and feminine, it's beautiful to watch a woman carry off this edgy french chic look with bangs. This one will always be a classic and can never truly run out of style. There is a big trend right now for curls and embracing your natural texture. So it's safe to stay that those lose and undone curls should come out to play. 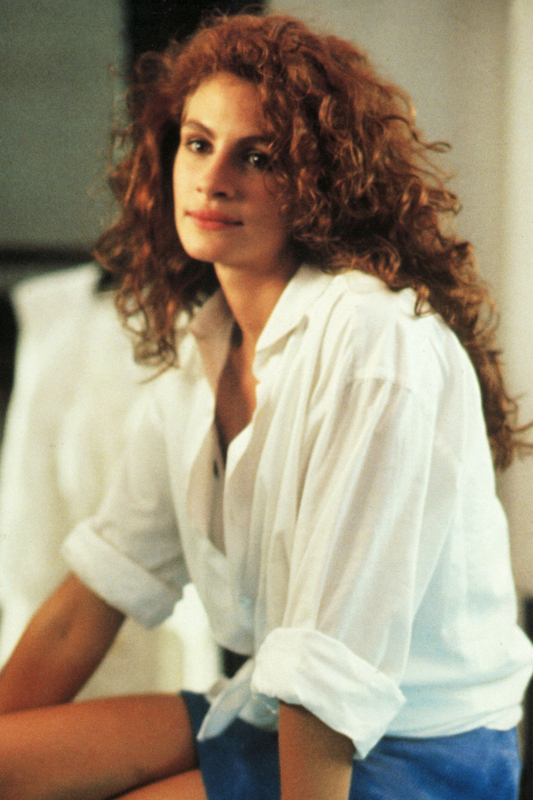 After all t's hard to ignore a girl pull off an angelic Julia Roberts. As we bid adieu to winter, it's time to embrace the wild summer with open hands. This Cali beach wave style is church for us busy bees and lazy chums. Middle parting, breezy waves, not a care in the world. 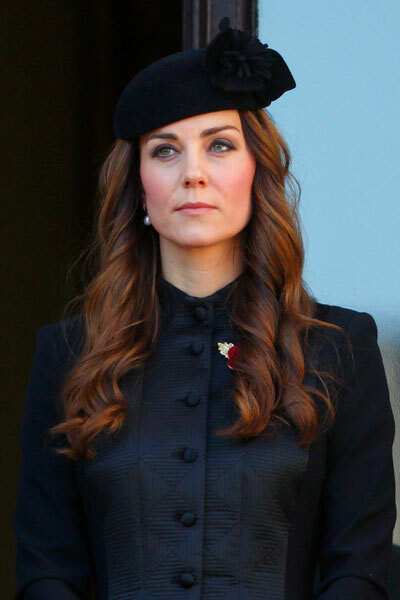 Sheer Elegance and finesse befitting the Royalty, barrel curls is the ideal look for any time and any place. A go to haircut for most textures and types. This one never fails to charm. Total heart eyes for this retro yet modern look. There is so much yet so little going on here. A subtle take with the volume at the back. Loose curls at the end and a middle or side parting of choice nails the quintessential modern hepburn.